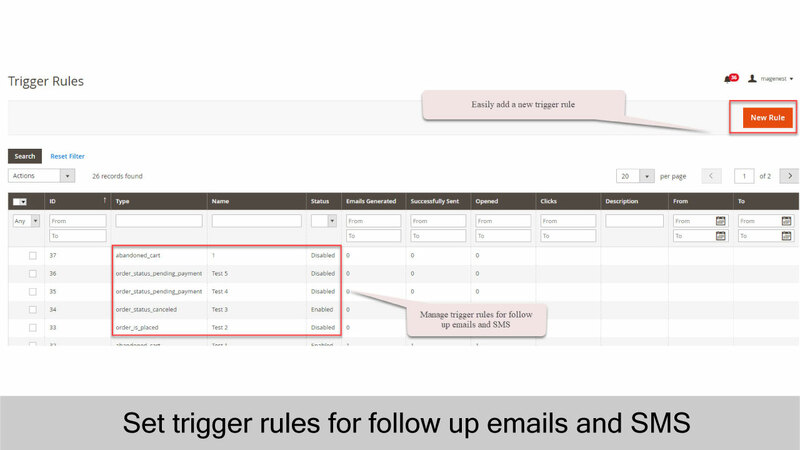 With a list of 18 preset rules, you can save lots of time on management activities by auto generate and send emails/sms. 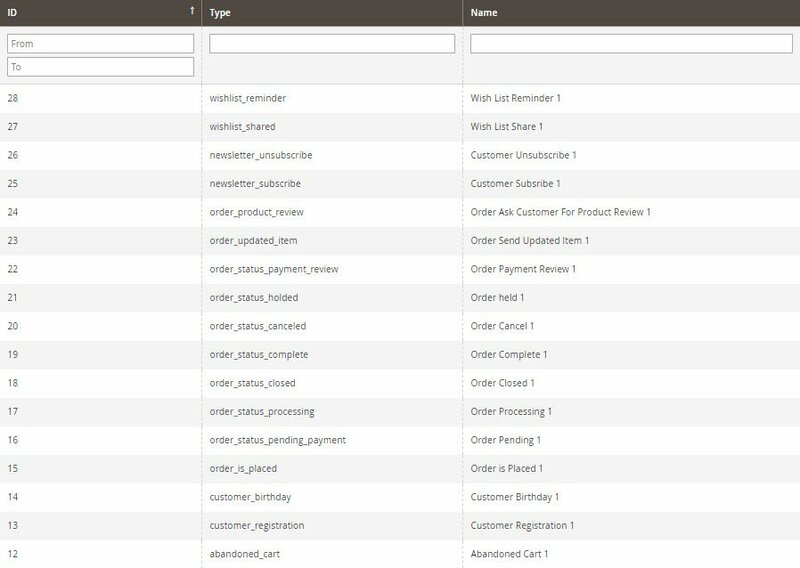 Choose from a list of smart toolkits to send personalized coupons and react based on customer's action. 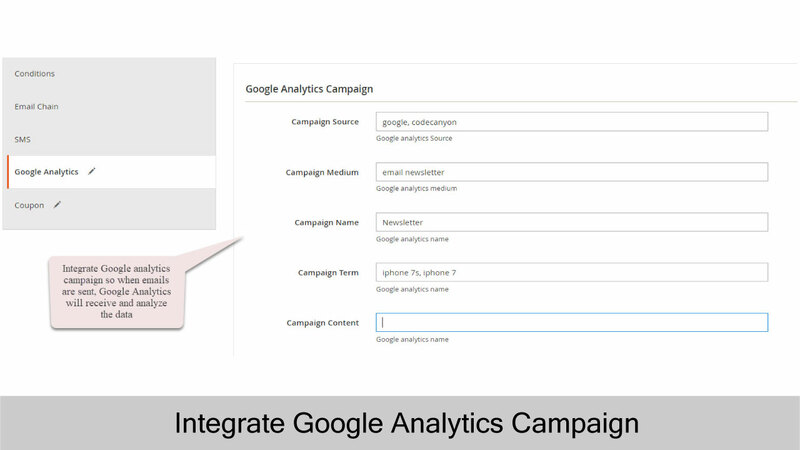 With this extension,you can modify every email template to use on specific events. 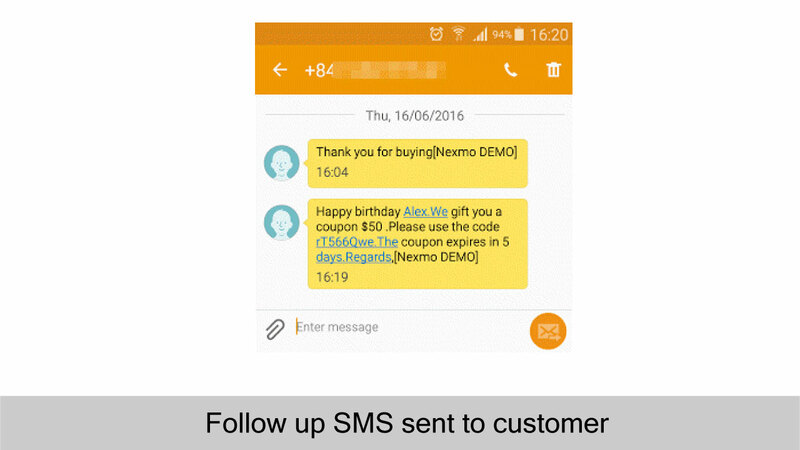 Motivate and build customer loyalty by giving them presents or coupons for special events such as holiday, birthday, new registration etc. 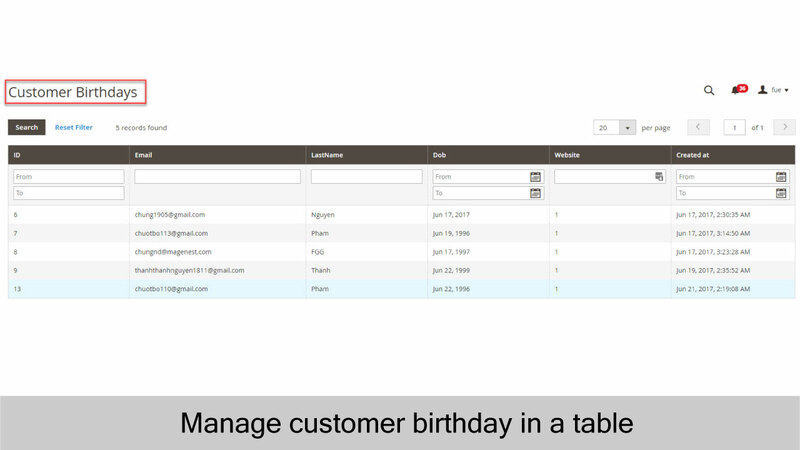 Admin can specify the number of day before the actual birthday's date and congratulate your clients in advance. 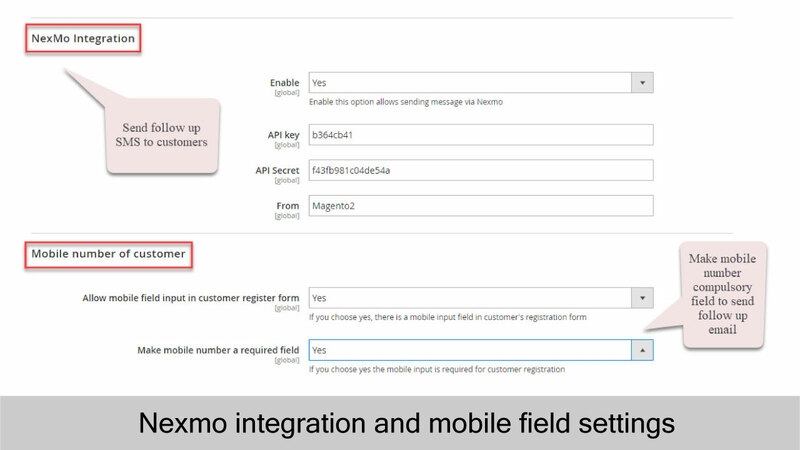 Magento 2 Follow up Emails integrated the NexMo that allowing admin to be able to send mobile messages to customers base on their behaviors. 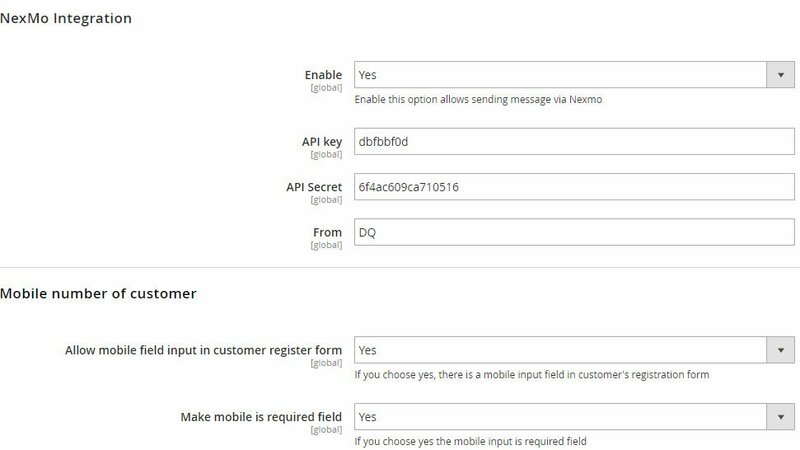 Admin can get the mobile number of customer by enabling input form in register step. 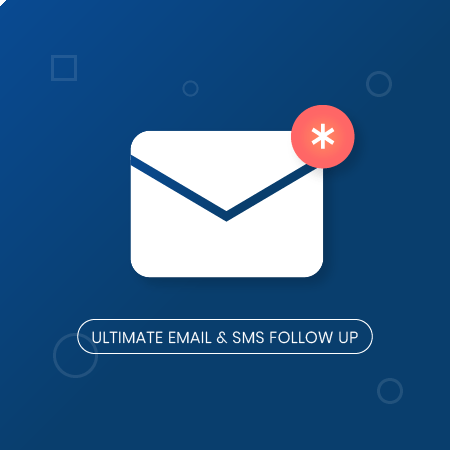 Follow up Emails extension integrated with Mandrill (Mailchimp) to send email to your customers in case you are afraid of emails marked as spam. 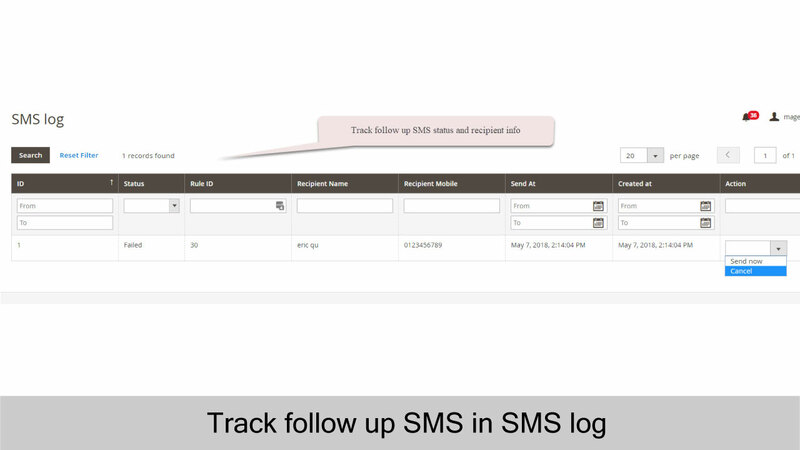 To make sure that everything works correctly, you can view sms and mail log at Records section. Eye-catching design, displaying your accurately target. 1. 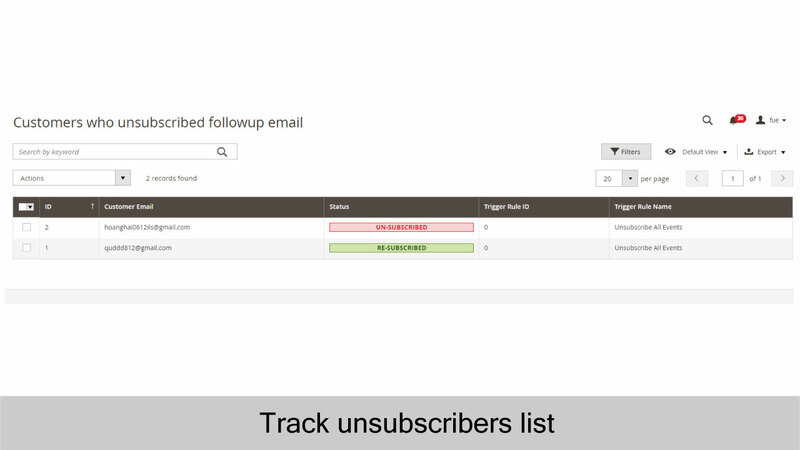 Add tracking for email opening. 2. 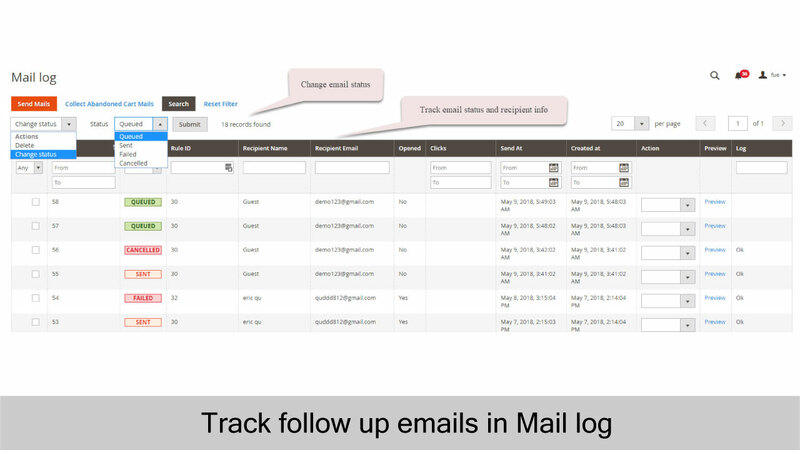 Add tracking for email clicking. 3. 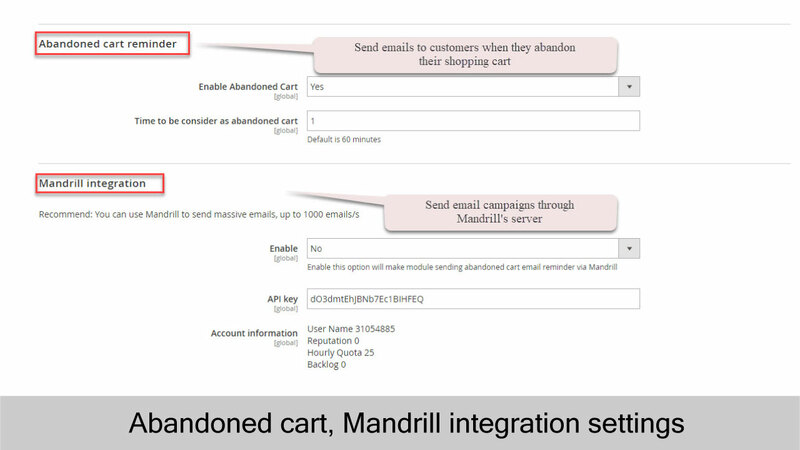 Add send mass emails with Mandrills. 4. 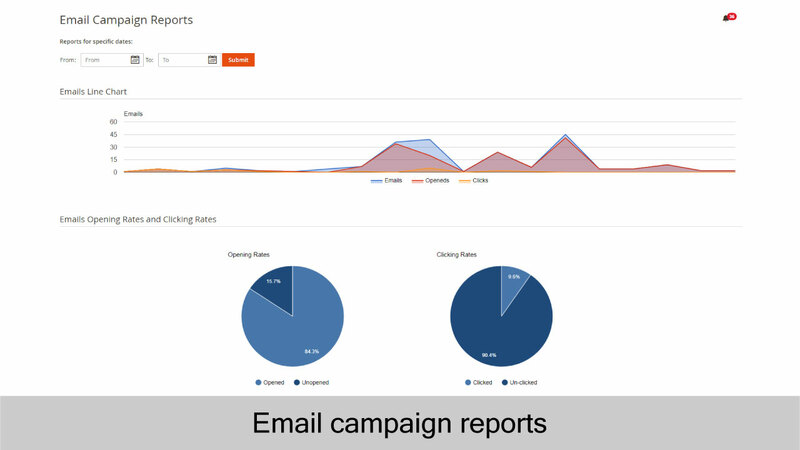 Improve email processing speed. 5. Fix some small bugs. 1. 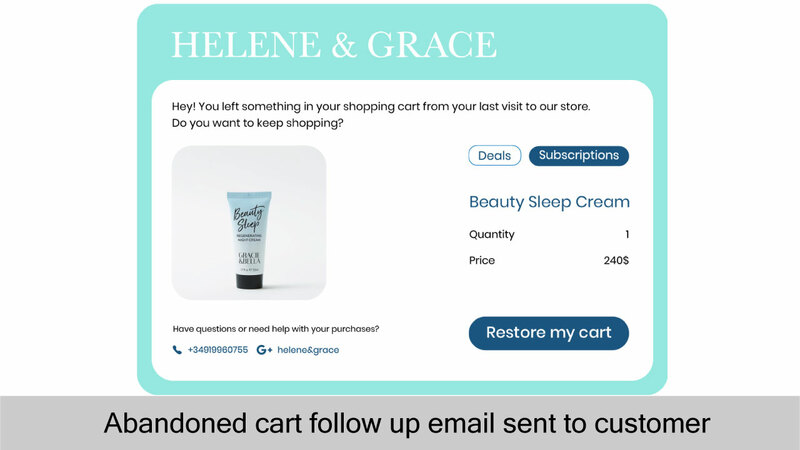 (New feature) able to capture guest email and send wishlist reminder. 2. 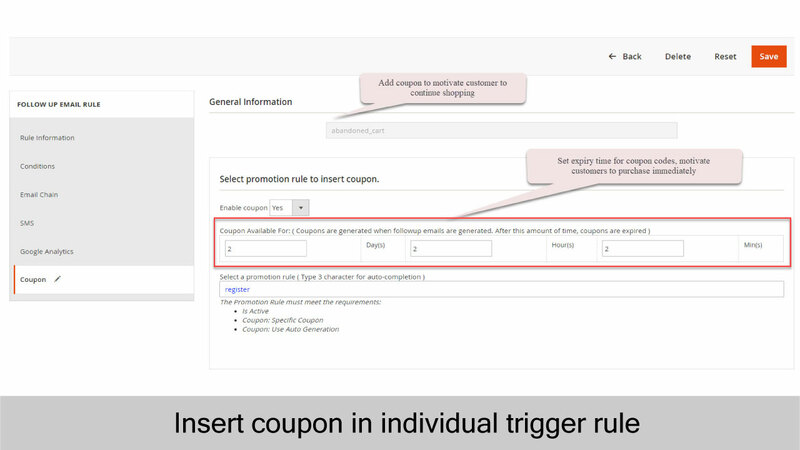 (New feature) able to attach multiple coupon in a single email. 3. 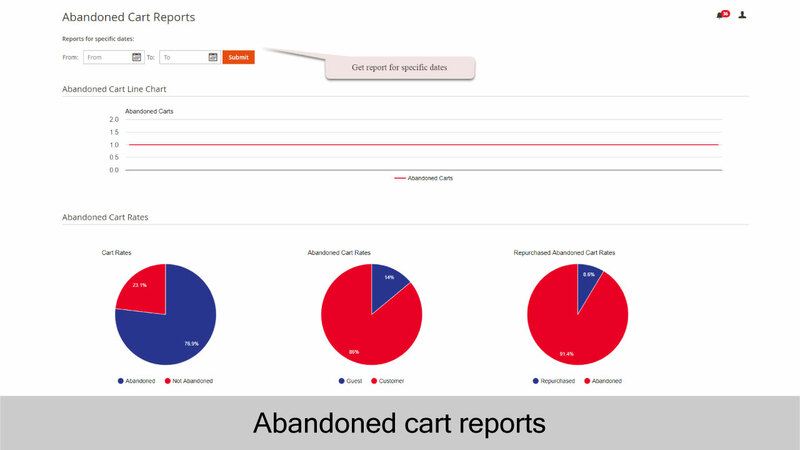 (New feature) able to send customer email to ask for product review. 4. 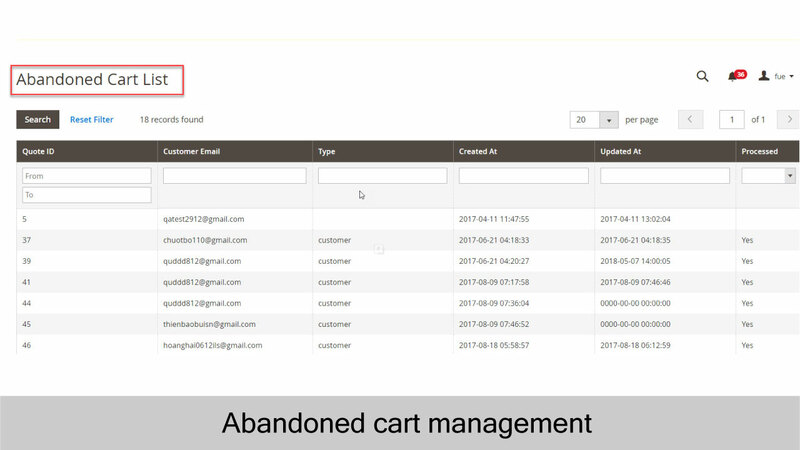 Add Enable/Disable for abandoned cart. 6. Add new, edit email template button in rule editing. + Customer unsubscribe to newsletter. + Customer add a product to wishlist. 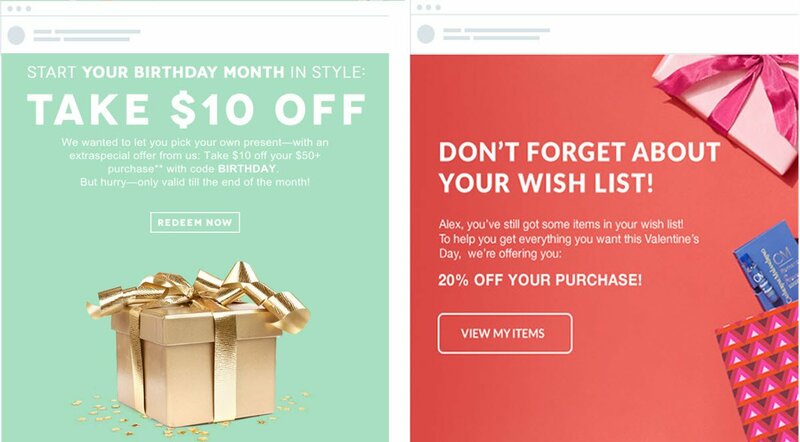 + A coupon code is used. 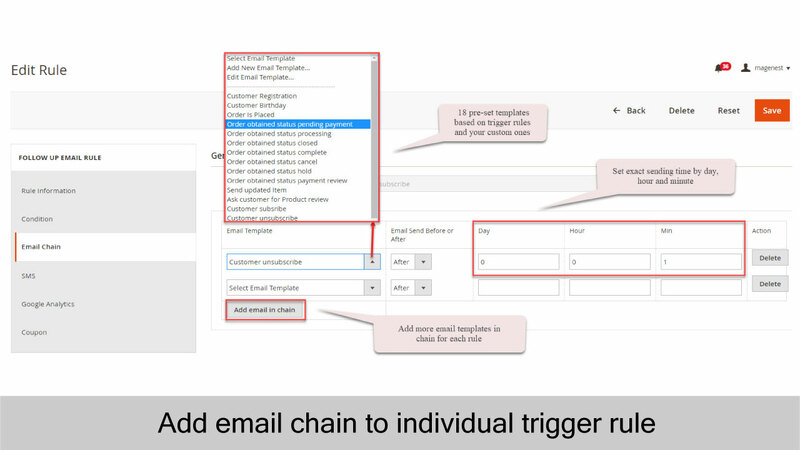 - Admin can add multi-recipient emails. - Keep track of all important events in the store. 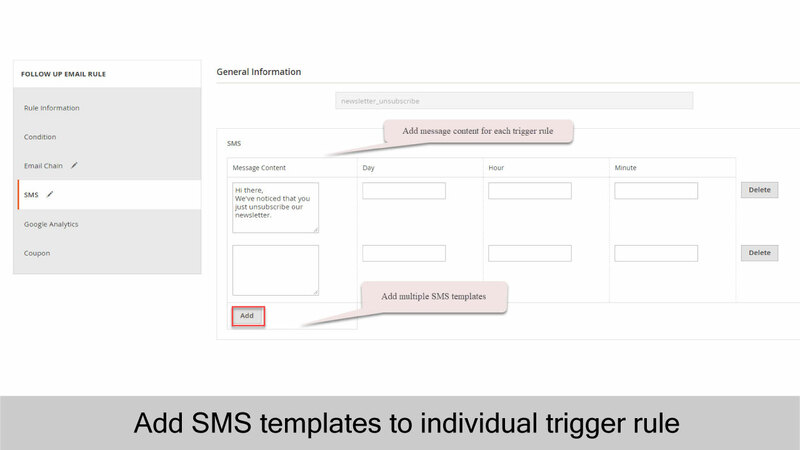 - Easily manage notification options. 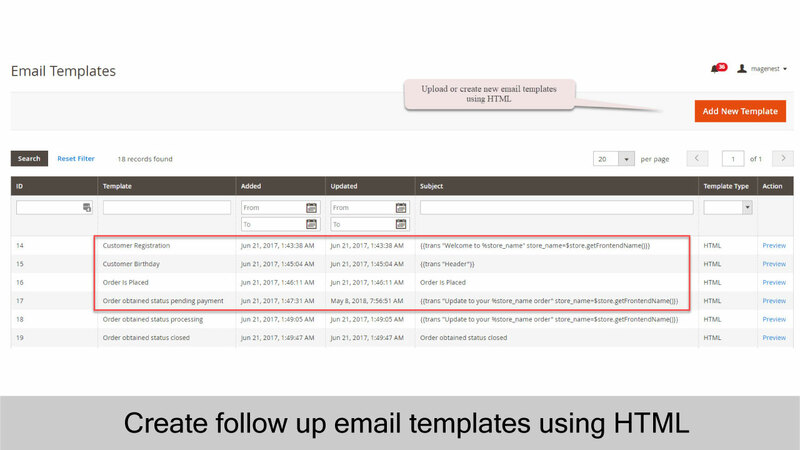 - Easily manage email template and receiver's email address.